Chances are you’ve heard it before: Whether it’s on your car or one that’s driving by, there’s no mistaking the infamous sounds of squeaking brakes. So, why do brakes squeak and what can you do about them? Toms River Volkswagen looks at all the causes of squeaking brakes, so drivers in Toms River, Brick, and Freehold will know where it comes from, what it means, and what to do next. Schedule a service appointment today to fix your squeaking brakes! 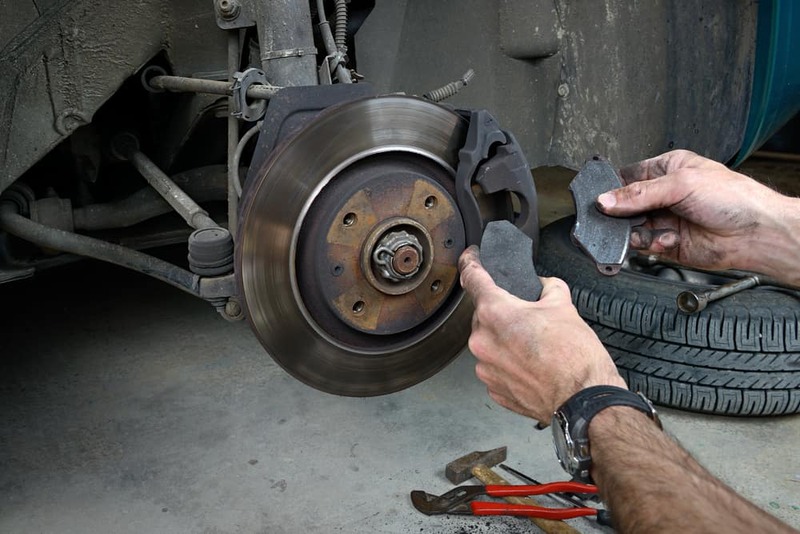 There are three main reasons why your brakes might start squeaking. Most of them are temporary issues that’ll fix themselves, while one is a helpful reminder to schedule maintenance. One of the big culprits of squeaking brakes is moisture. If you drive through a puddle or you have to get on the road early in the morning, you may hear your brakes squeak for a bit. This is a result of rain, condensation, or dew settling on your rotors. Sometimes this moisture can create a thin layer of rust. This is harmless and will eventually get scraped off by your brake pads as you use your brakes. Another temporary cause is if you’re driving with new brake pads. Occasionally, these parts need to be broken in just like a pair of shoes or a baseball mitt. After you use your new brake pads enough times, they should be broken in enough to silently slow you down. The most common cause of squeaking brakes is the only one that’s not temporary. If your brakes are consistently making that high-pitched sound, you’ll probably need to visit our brake center. This is actually by design. Brake pads wear down the more you use them and often have a built-in indicator tab. When this tab makes contact with the rotors, it causes your brakes to squeak. So, while that unmistakable sound might be unpleasant to listen to, it’s also a useful way to know when it’s time for maintenance. Why Do Brake Pads Wear Down? Brake pads wear down as you use them because your break system uses friction to slow you down. When you step on the brakes a set of calipers clamp down on the rotors in your wheels. Your brake pads are attached to the inside of these calipers. As they press up against the rotors, they create friction. This slows your rotors down and eventually stops them from spinning. After enough use and enough miles, the brake pads will be worn down to the point where they need to be replaced. When you hear your brakes squeaking, schedule service with Toms River Volkswagen. Our service center has a team of highly trained technicians who can take care of all your brake service. We’ll even inspect your brake pads when you come in for regular oil changes and other maintenance. 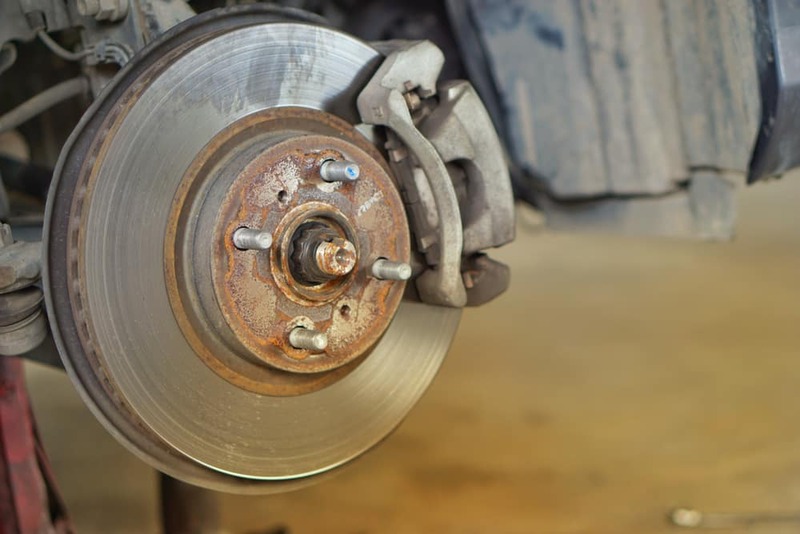 To learn more about squeaking brakes, your brake system, and how we can help drivers in Toms River, Brick, and Freehold quietly slow down and stop safely, contact us or visit our service center.